FREDDIE HUBBARD IS one of the most recorded trumpeters in jazz history. He came to prominence in the early 1960s as a favoured sideman on scores of sessions. 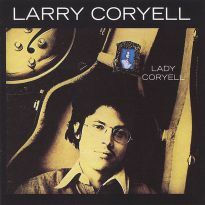 Setting out on his own at Creed Taylor’s CTI label, he recorded some of the biggest-selling jazz-fusion albums of the early 1970s. 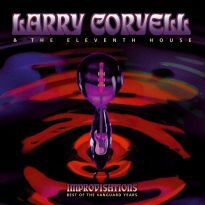 Never without a record deal, his large and rewarding catalogue covers stylistic bases ranging from jazz-soul fusion to some of the most pioneering free jazz. “Splash”, his sole release for Fantasy, is somewhat overlooked, but in recent years has found a following among the soul crowd for its main vocal track, ‘You’re Gonna Lose Me’, the LP’s only single. Hubbard was born in Indianapolis in 1938. He studied trumpet at college and hung out with local jazz musicians such as brothers Wes and Monk Montgomery, bassist Larry Ridley and saxophonist James Spaulding. By the age of 20 he had moved to New York, where he released his debut album, 1960’s “Open Sesame” on Blue Note. He continued to record for the Blue Note label until 1966, issuing stunning long-players such as “Hub Cap” and “Ready For Freddie” that are now considered classics of the era, but he made his name as one of the most essential sidemen on the scene. Among the records he played on are Ornette Coleman’s “Free Jazz”, John Coltrane’s “Olé Coltrane” and “Africa/Brass”, Oliver Nelson’s “The Blues And The Abstract Truth”, Eric Dolphy’s “Out To Lunch!” and Herbie Hancock’s “Maiden Voyage”. During this period he also held down the trumpet chair with Art Blakey & the Jazz Messengers, having replaced Lee Morgan in late 1961. In 1966 he left Blakey and signed with Atlantic Records where he recorded several albums including the popular “Backlash” and the free-form anti-war “Sing Me A Song Of Songmy”, but it took a new record deal to catapult him to jazz superstar status. Signing to Creed Taylor’s CTI label in 1970, Hubbard’s next few LPs defined him as a leader. Taylor had a knack for recording commercial jazz that also proved popular with critics. CTI became the dominant jazz label of the early 70s and Freddie became their premier artist with a stream of top-selling albums including the Grammy-winning “First Light”. 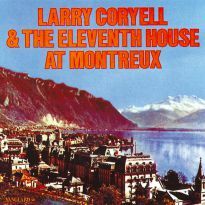 His studio albums at CTI were in the contemporary fusion style, while a two-volume live set with saxophonist Stanley Turrentine was in a more traditional acoustic setting. Hubbard moved to Columbia in 1975, where he further explored the jazz-funk style. 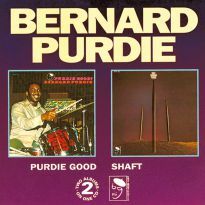 These recordings tended to upset the jazz purists of the time, although he continued to sell plenty of albums. 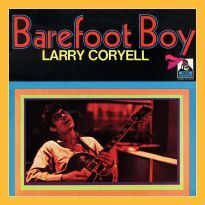 His time at Columbia saw many high points including a stunning version of ‘Little Sunflower’ – a number he had first recorded at Atlantic – featuring Al Jarreau on vocals. 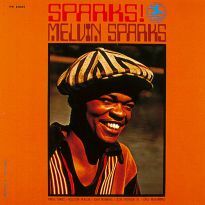 These albums were recorded at the height of the jazz-funk era and kept him very popular. 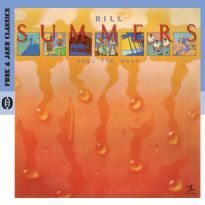 At the same time he also returned to the acoustic arena as part of the jazz supergroup VSOP with Herbie Hancock, Wayne Shorter, Ron Carter and Tony Williams to incredible critical acclaim. 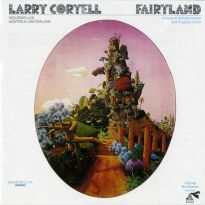 In 1981 he made “Outpost” for Enja and “Splash” for the Fantasy label. 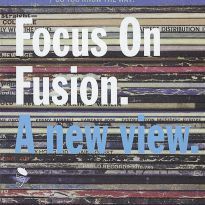 Fantasy and its subsidiaries Prestige, Milestone and Galaxy had been home to some of the biggest jazz-fusion recordings of the previous decade. 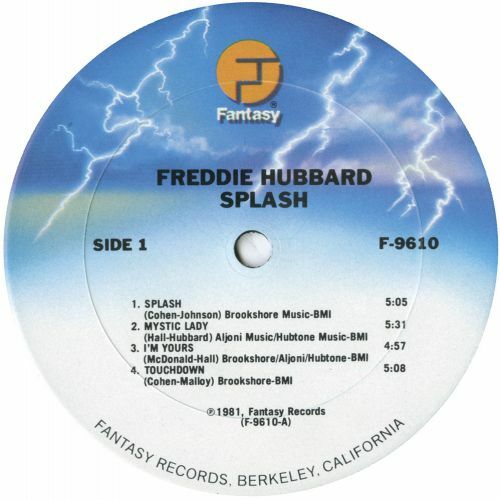 Recorded at Hit City West in Los Angeles and mixed at Fantasy, “Splash” was a big production number for Hubbard and his co-producer Al Hall Jr, a percussion-playing trombonist who had played on many sessions down the years. 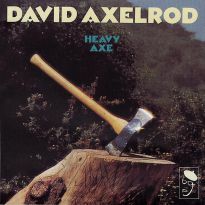 Joining Hubbard on the album were Paul Jackson Jr of the Headhunters on guitar, James Gadson on drums, three keyboard players, several percussionists and vocalists Jeanie Tracy and Maurice “Mo” Long. The music they made was an exquisite mix of soul, funk and jazz. Hubbard’s superlative playing reached its peak on the beautiful slow number ‘Mystic Lady’ and ‘Sister ’Stine’, a top-level funky jazz instrumental. The title track and ‘You’re Gonna Lose Me’ are both soul numbers. 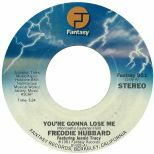 In ‘Splash’, the rhythm is more important than the song, but the reverse is true of ‘You’re Gonna Lose Me’, on which vocalist Jeannie Tracy excels and Hubbard delivers an expressive solo, lifting the track a further notch. On the peppy ‘Touchdown’ the main focus is shared between the vocal chorus and Hubbard’s playing. 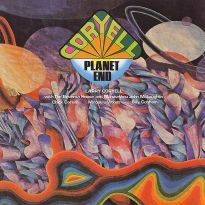 The album’s closing number, ‘Jarri’, is a classic jazz-funk number with a summery melody played by Hubbard and a Jeanie Tracy vocal refrain. 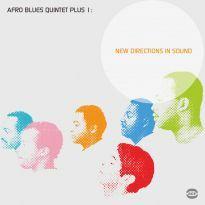 The album is in very similar territory to the work of Donald Byrd and, while it won’t ever be championed by jazz critics, its fluid soul and jazz rhythms and themes make it a fine record of its kind. 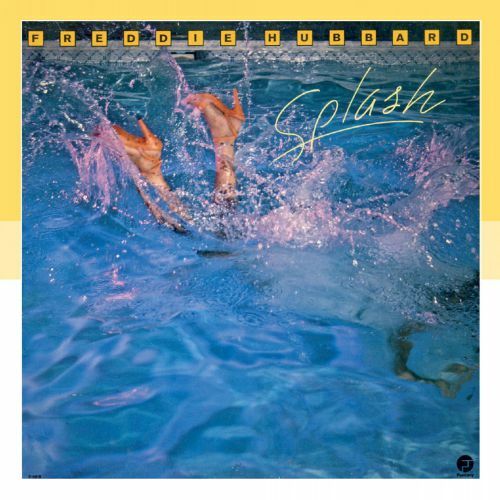 “Splash” turned out to be his last out-and-out fusion record. 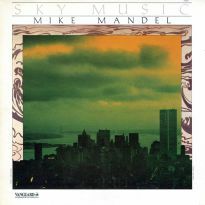 His next mainstream album, “Ride Like The Wind” for Elektra Musician, was a small group jazz affair. 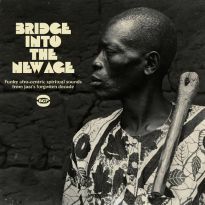 In 1985 he signed with the re-launched Blue Note label and recorded a series of LPs including some highly acclaimed sessions with fellow 60s trumpet veteran, the great Woody Shaw. Hubbard’s “Life Flight” album of 1987, which reunited him with CTI alumni Idris Muhammad, George Benson and Stanley Turrentine, was a resounding triumph. He remained at Blue Note until the end of the decade. Hubbard spent much of the 90s struggling against illness. The last decade of his life saw him back playing, although perhaps not to the high standards he had set himself throughout his career. He died in 2008 from complications following a heart attack. Freddie Hubbard is one of the most important musicians in jazz history, having played on so many vital and game-changing sessions in the 60s and 70s. Most of all though, he made music that touched the soul, and “Splash” is just such a recording.